We encourage you to have conversations with your youth regarding alcohol and drugs, please take the time! Youth need to know that there are serious consequences that can be associated with drinking alcohol and that one night or one bad decision can change their entire life! 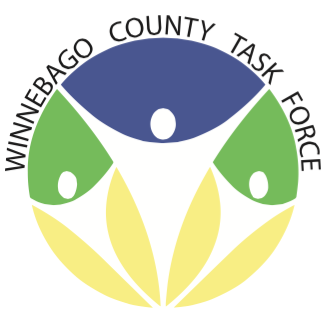 If you attend events in Winnebago County that serve alcohol please consider helping us by doing an event audit. We use them to gather information so that we can work one on one with event providers to keep the event safe and fun for all! This is a very important key to our success!